Great to cut, section, and trim. The pointed tip is perfect for piercing & it's long size allows you to cut large amounts at a time. 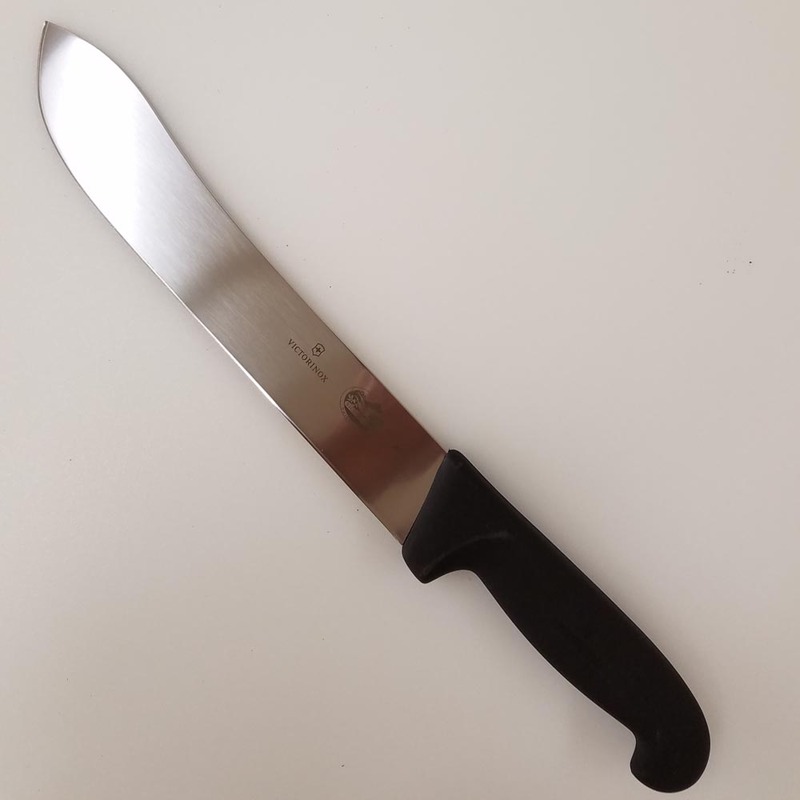 Slip-resistant Fibrox handle, high carbon stainless steel blade.